Evil Inc » More Evil Inc T-shirts. What’s next…? More Evil Inc T-shirts. What’s next…? I’ve been wanting to do T-shirts for years, but between not having the time/money for silkscreening and disliking the quality of heat-transfer shirts, I was kinda stuck. 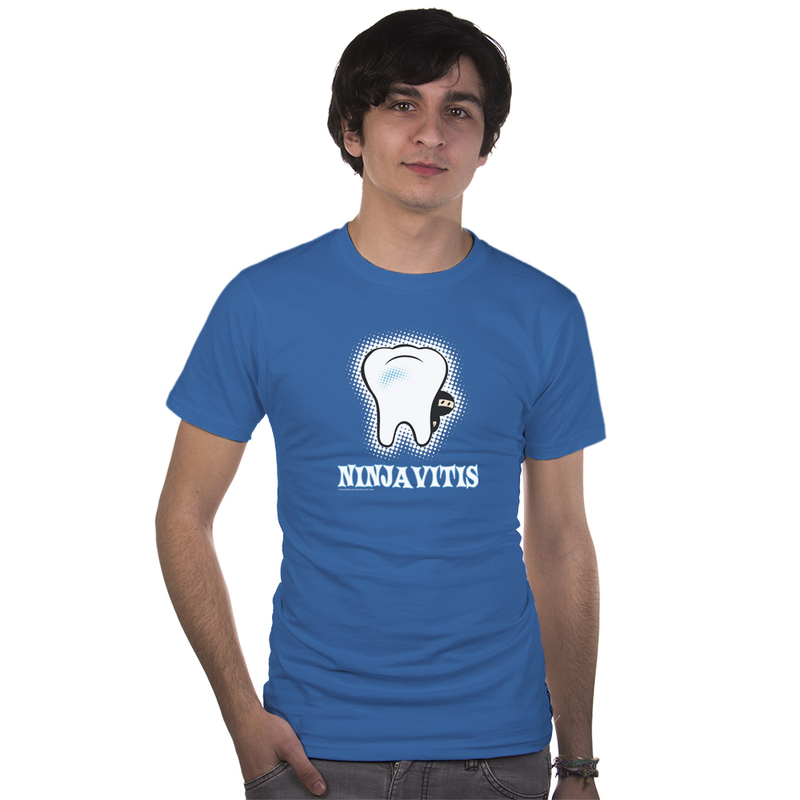 I’m really excited about partnering with Inkster Inc to do high-quality, direct-to-garment-printed T-shirts. And this is the next T-shirt that’s been rumbling around in my head. It’s based on an oldie but a goodie. Now — aside from shirts featuring the emblems of Captain Heroic and Miss Match — here are three designs that I had on my drawing board back in the day. I’ve long since lost the original files, but if you guys have strong feelings about one of them, I’d happily re-work it. So… do any of these strike your fancy? Or is there a punchline from a favorite strip that you think would be a great T-shirt? 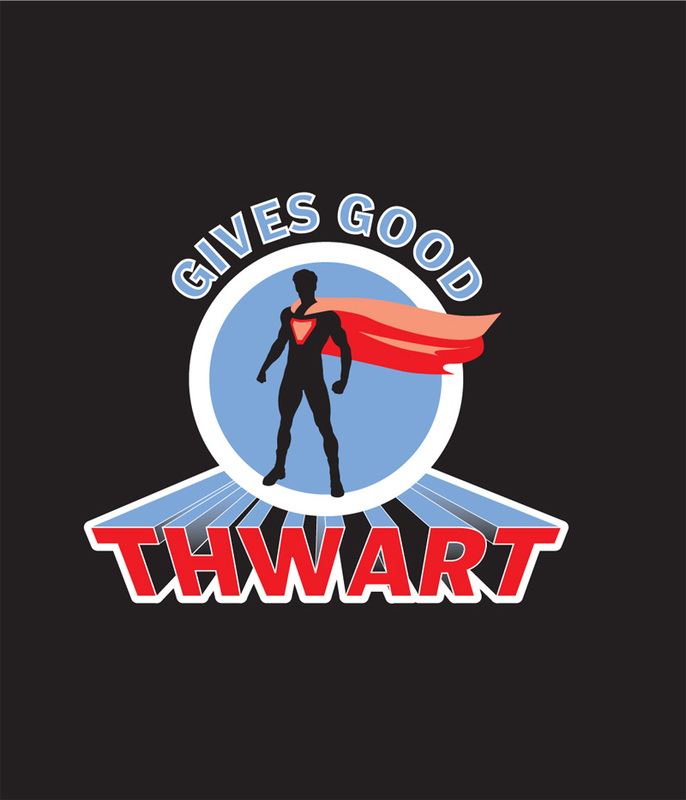 May the thwart be with you! sez the guy who couldn’t draw a stick figure even if he had a stencil. 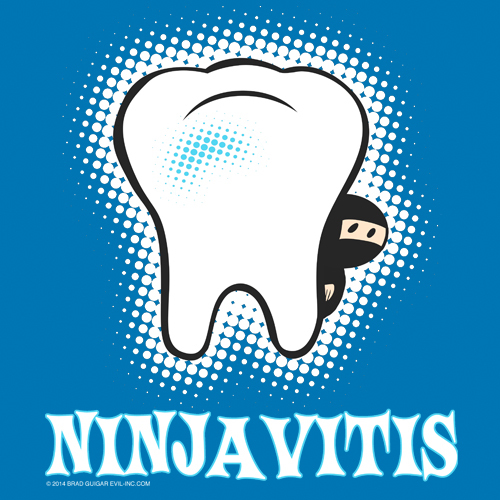 I would love a shirt that just has the Evil Inc logo. 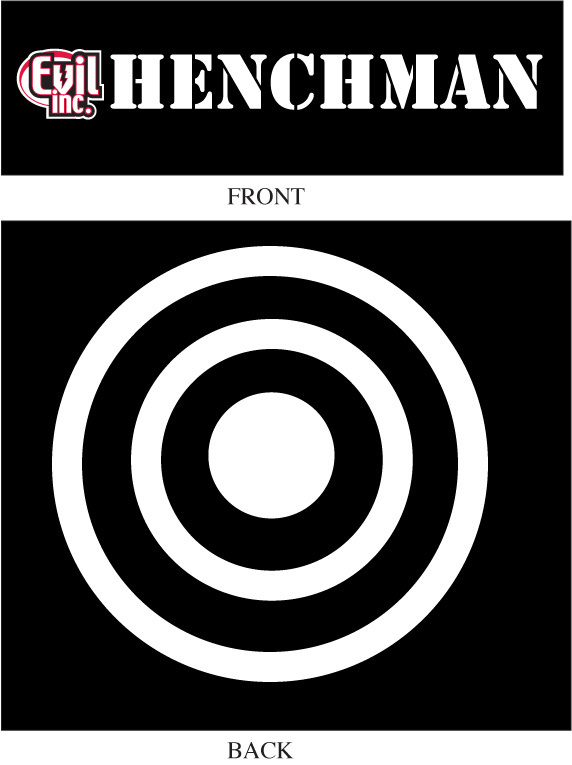 I want the Henchman shirt!